Desktop Clock Christmas Edition - Desktop Clock is a digital desktop clock that displays time, date and calendar. It? is built into your computer and is completely customizable to your tastes. Desktop Clock can? be used for deenergizing the computer in given time. Desktop Clock Valentine's Edition - Desktop Clock is a digital desktop clock that displays time, date and calendar. It? is built into your computer and is completely customizable to your tastes. Desktop Clock can? be used for deenergizing the computer in given time. Desktop Clock - Desktop Clock is a digital desktop clock that displays time, date and calendar. It? 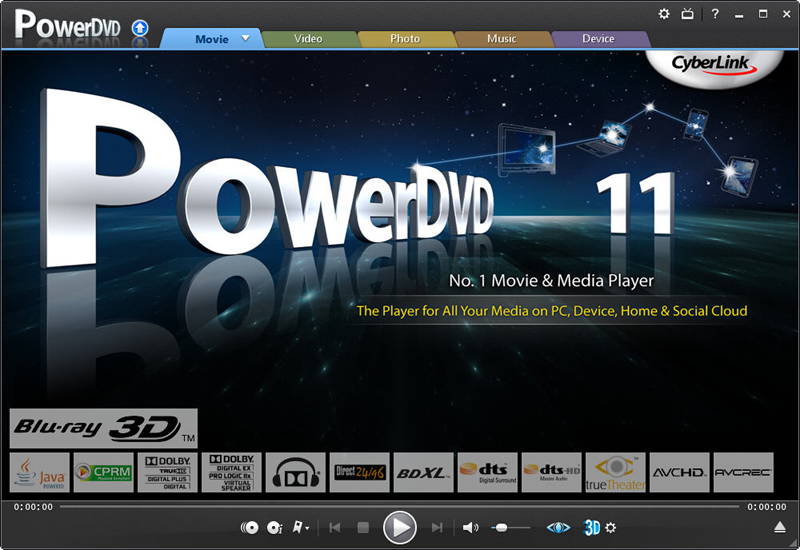 is built into your computer and is completely customizable to your tastes. Desktop Clock can? be used for deenergizing the computer in given time.